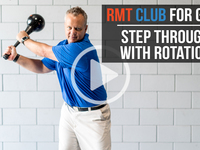 The RMT Club serves as the perfect golf training aid and fitness tool. 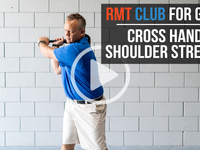 Its design allows you to condition your body as well as improve swing mechanics, rotational power, strength, shoulder stability, mobility, trunk rotation, and balance. 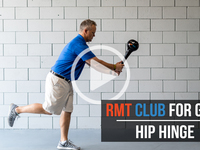 Use the RMT Club for acceleration and deceleration exercises, upper and lower body separation exercises, range of motion exercises, swing through exercises, weight transfer and balance exercises, wrist and foreman exercises, core exercises and more. 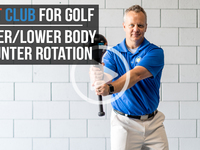 This all-in-one tool not only improves your game, it will improve your body. Hansen Fitness For Golf, located in Orange County, was founded by Mike Hansen in 2001 and is a golf specific coaching company. 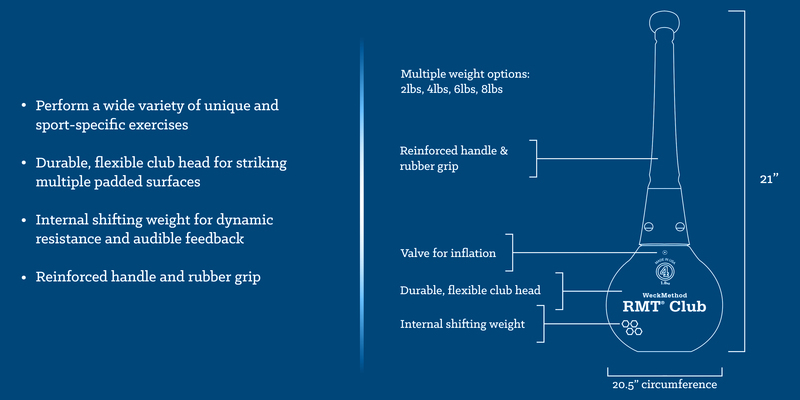 Mike Hansen is a TPI (Titleist Performance Institute) certified instructor for Level 1, 2, and 3. 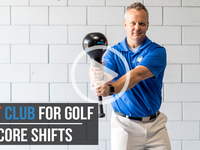 Mike also obtains a level 2 Golf Biomechanics certification. 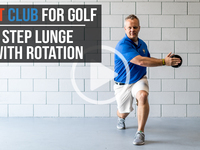 Mike is currently the head golf fitness coach for Dove Canyon Country Club and El Niguel Country Club.